This is a very generous chili to grow, the pods are small and firm and will give a robust standard heat perfect for stews. It may not have a sensational taste but is on the other hand very reliable and therefore one of my favourite varieties to grow. 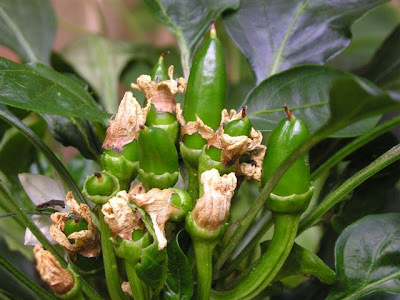 The plants are small with dark green leaves and the pods grow upright and ripen from green to deep red.